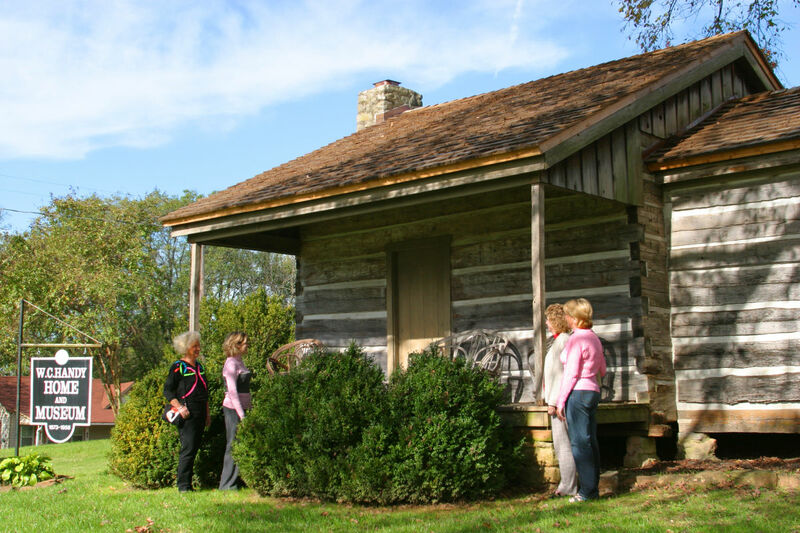 Museum system consists of: Indian Mound & Museum - 1028 S Court Street. (256) 760-6427. A middle woodland period platform mound – largest in the Tennessee Valley. Hours: Tu-Sa 10 a.m.-4 p.m. Admission. Kennedy-Douglass Center for the Arts - 217 E Tuscaloosa Street. (256) 760-6379. A complex of historic buildings serving as a center for cultural activities. Galleries provide annual and rotating exhibits. Hours: M-F 9 a.m.-4 p.m. Free. 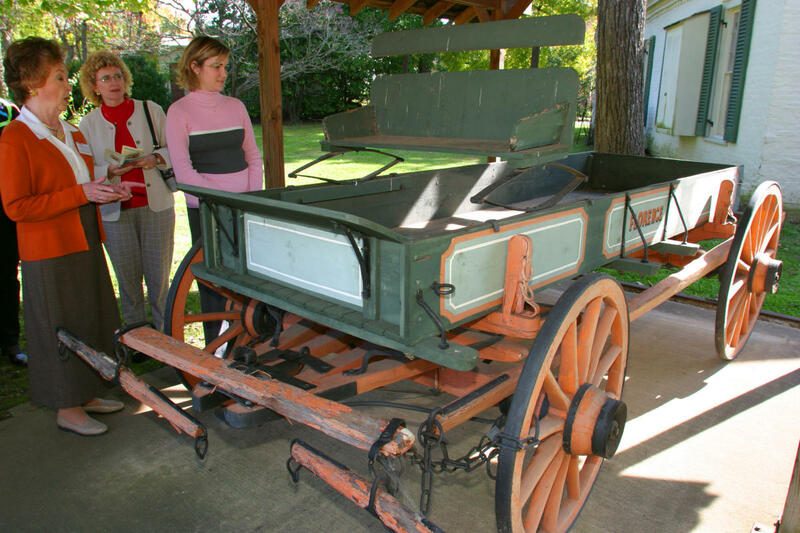 Pope’s Tavern Museum - 203 Hermitage Drive. (256) 760-6439. At one time a stagecoach stop, tavern and inn, Pope’s Tavern is one of the the oldest structures in Florence. Hours: Tu-Sa 10 a.m.-4 p.m. Admission. W. C. Handy Home, Museum & Library - 620 W College Street. (256) 760-6434. 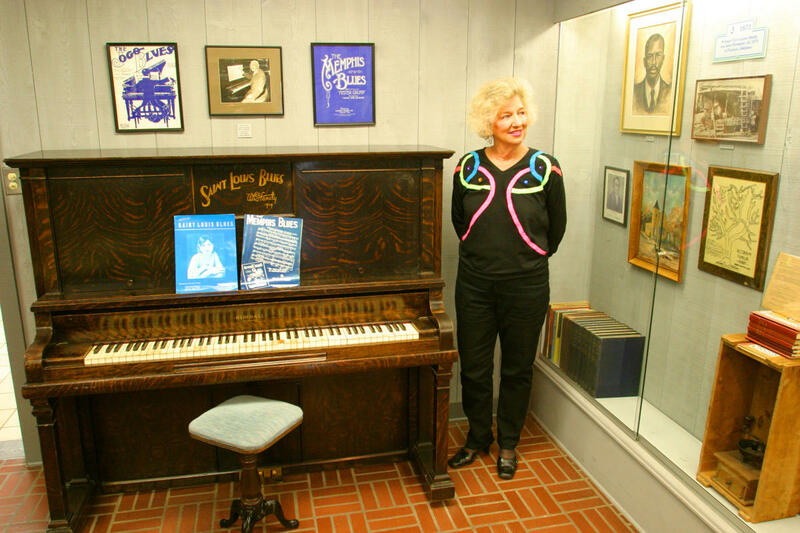 Contains the most complete collection in the world of the personal papers and artifacts of the “Father of the Blues.” The hand hewn logs in the cabin are original. Hours: Tu-Sa 10 a.m.-4 p.m. Admission. Frank Lloyd Wright Rosenbaum House - The only Wright designed structure in Alabama. 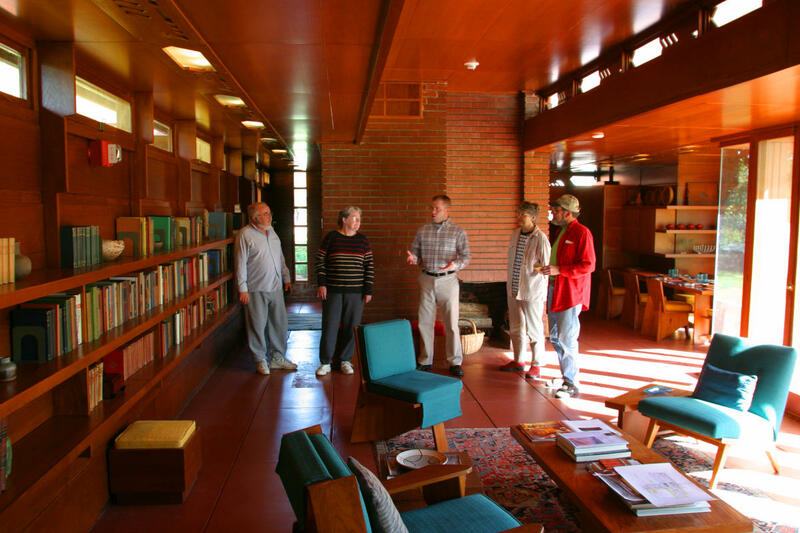 The house is an excellent example of the Usonian style and contains furniture designed by Wright. Hours: Tu-Sa 10 a.m.-4 p.m., Su 1-4 p.m. Admission.